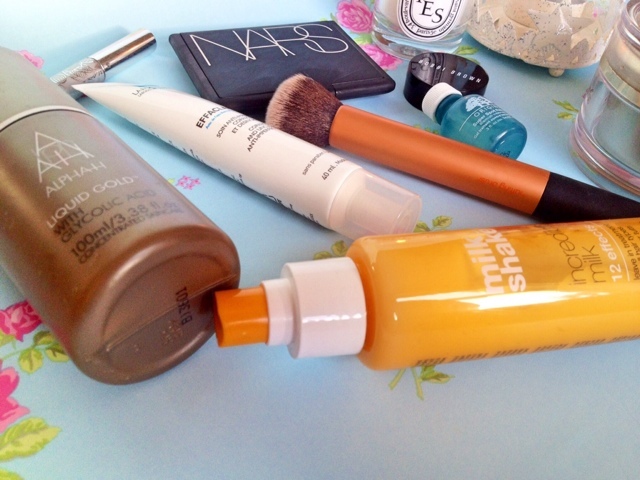 Lou Loves Beauty: My Top Beauty Picks of 2013. 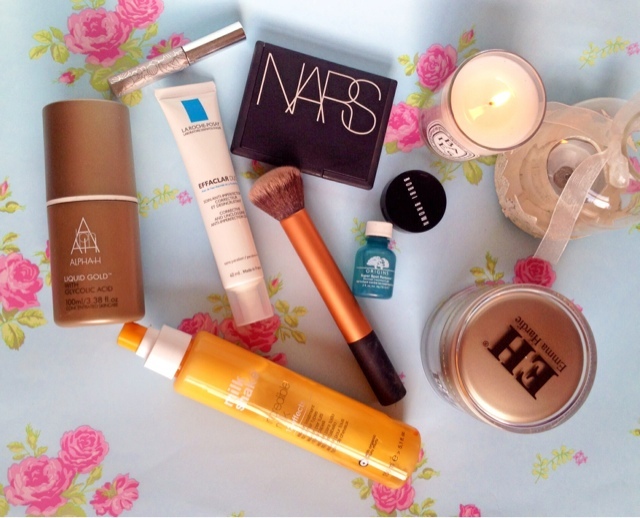 My Top Beauty Picks of 2013. Clinique Bottom Lash Mascara is another of my most raved about products. This mascara is the only one I wear that doesn't smudge or result in panda eyes after a few hours wear. I absolutely love it and am on my third one now! 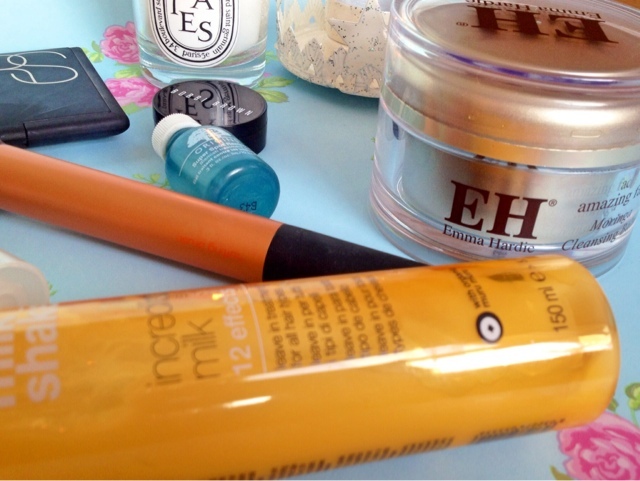 The tiny wand makes applying mascara a doddle and you can get every tiny hair with ease. 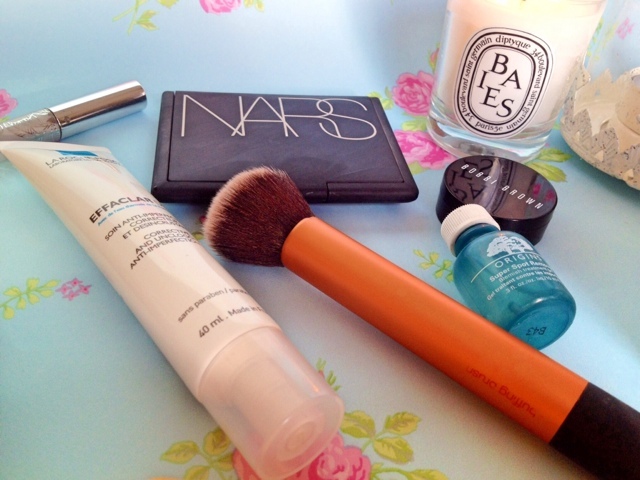 Nars Laguna Bronzer - This bronzer has changed the way I do my make up. I use it mainly for contouring by applying it in the hollows of my cheeks, on my temples, along my jaw line and sometimes down the sides of my nose. The colour is just perfect for creating a natural shadow on the skin, along with the matte formula which is easily blended this product is much deserving of it's cult status. Real Techniques Buffing Brush. I use this every day to apply my foundation, the brush blends and buffs like a dream, creating the perfect canvas for the rest of my make up. The brush fans out which means it distributes the foundation evenly, making it look natural and delivering a flawless finish. La Roche Posay Effaclar Duo is where it all started with me, before find this I didn't really have much of a skincare routine. I had heard so much about it and the brand that I decided to give it a go. The gel like cream has reduced blemishes and evened out my skin tone. I have always got a tube of this in my cupboard to prevent break outs and manage them. Origins Super Spot Remover is my favourite product for healing those pesky spots quickly. You can bet your bottom dollar if you have a special night out planned you are bound to get a visit from Mr Pimple! This will reduce the size and take the redness down without overly drying out your skin too much. I can't live without it! What products have "floated your boat" this year? If NARS Laguna doesn't join my stash in 2014, well...what is life haha?